The 2018 NBA Playoffs begin this Saturday, April 14. For cord-cutters, watching every game between now and June can prove difficult — but not impossible. Here’s where you can catch all the action and cheer on your favorite teams. This year, ABC, ESPN, NBA TV, and TNT will cover the NBA Playoffs. 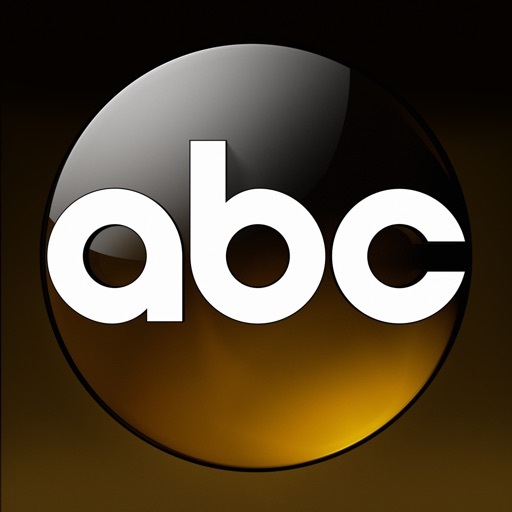 The American Broadcast Network, ABC, is where you’ll see all the games of the NBA Finals in June. Until then, you can enjoy the occasional game throughout the playoffs over-the-air (OTA). ABC will carry four games in the first round, and possibly more if any of the matchups go seven games. It will also broadcast three games in the Semifinals, but none in the Conference Finals, as those rights are owned by ESPN and TNT. Fortunately, there are online options for watching those games. For cord-cutters, there are many choices for accessing ESPN’s coverage of the NBA postseason. 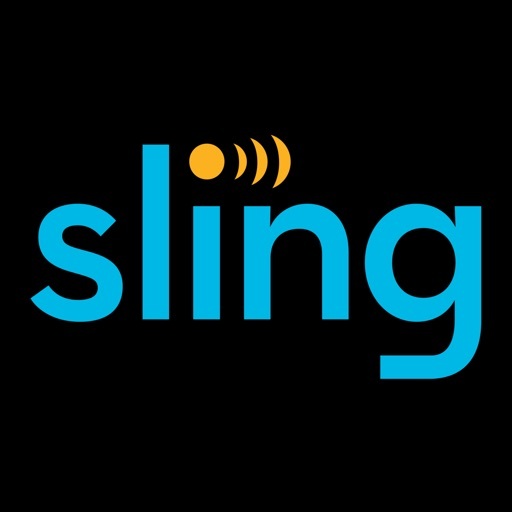 Perhaps your best bet is Sling TV, which offers a $20 per month Sling Orange package (more than 30 channels) that includes ESPN and ESPN2. With this package, you’ll gain access to 19 games in the first round and semifinals. ESPN is also the home to the Eastern Conference Finals. As Macworld rightly notes, on April 27, ESPN airs the NFL Draft. This could push some NBA games to ESPNews, which isn’t a part of the Sling Orange package. To get this channel, you’ll need to subscribe to Sling TV’s Sports Extra package, which is $5 more per month. DirecTV Now and PlayStation Vue also offer packages that include ESPN programming. 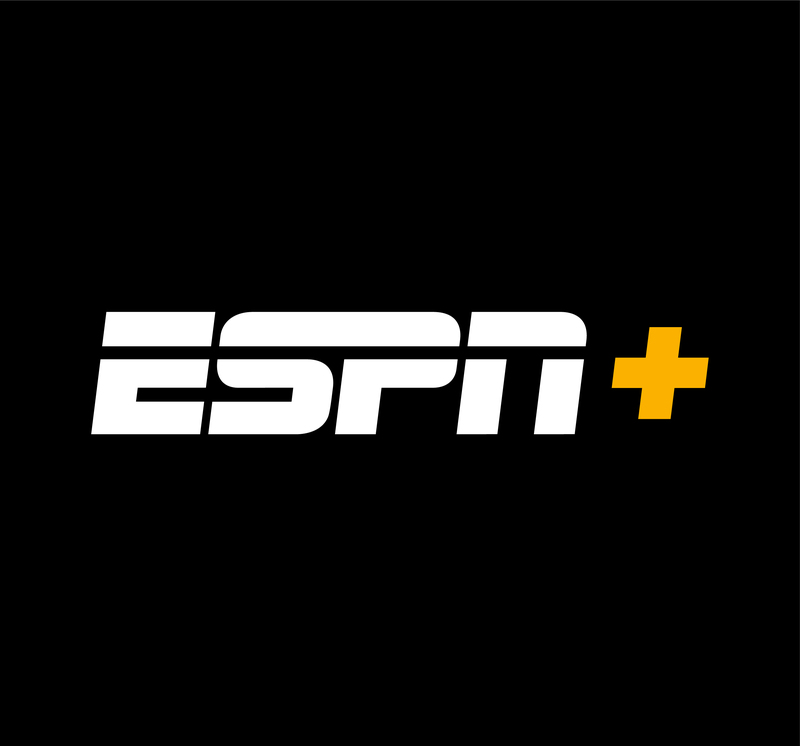 The former offers a $35 per month basic package that includes ESPN, ESPN2, and TNT. To Get ESPNews, you’ll need to subscribe to the $50 package. 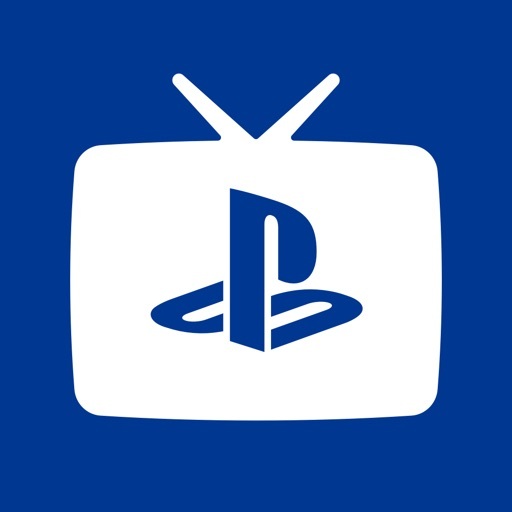 PlayStation Vue’s least expensive package begins at $40. 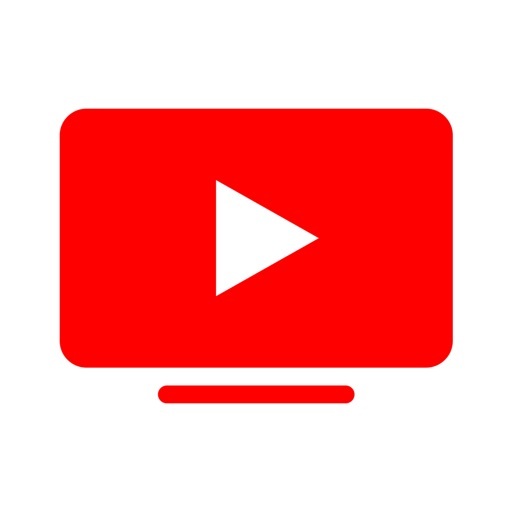 For the most diehard of NBA fans, consider YouTube TV. For $40 per month, you’ll receive ABC, TNT, all three ESPN networks, and NBA TV. 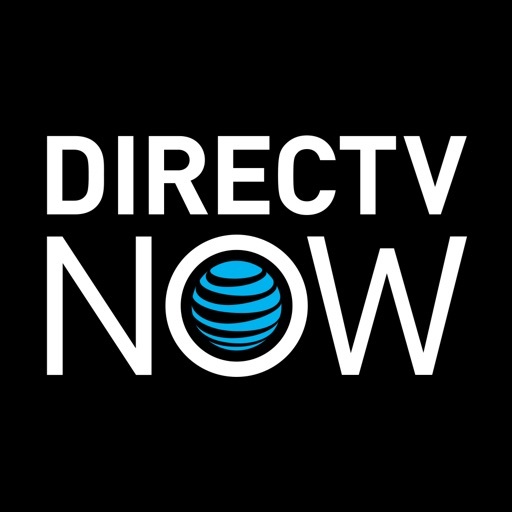 NBA TV is also available through other plans including DirecTV Now and Sling TV. Finally, keep in mind that coverage of the NBA Playoffs is subject to local blackout restrictions. While these restrictions won’t affect coverage of the NBA Finals, earlier games could be subject to blackouts, depending on where you live.